As the first certified green new-home community in Tampa’s Hillsborough County, the FishHawk Ranch master-planned community continues to grow, welcoming new families and friends. 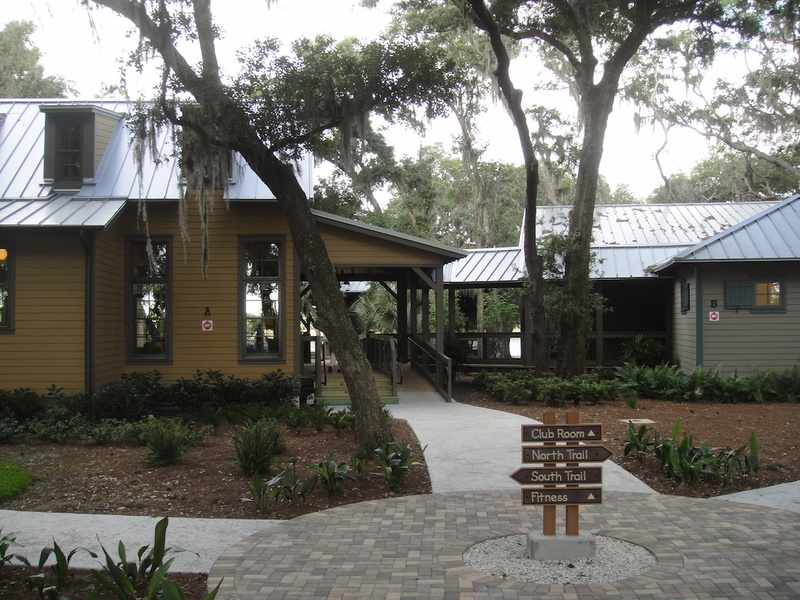 Featuring 25 miles of trails, over 1,000 acres of restored and preserved wetlands and wildlife habitats, and energy saving and environmentally aware designs, FishHawk Ranch was previously recognized as Green Development of the Year by the National Association of Homebuilders (NAHB). FishHawk Ranch is home to rich community life, filled with activities, sports, clubs, service, and special events, such as the outdoor concert series “Concerts for a Cause”. The latest section under development opened in 2013 and consists of 1,100-acres. 10 leading homebuilders are represented and selling homes from 1,400 – 4,000+ square feet on homesites ranging from 36’ – 100’ wide. Community amenities include A-rated elementary and middle schools; Kids R Kids daycare; Lakehouse with a gym and an indoor/outdoor game room; Pool Club; a Central Park connecting all parts of the community; and a Dog Park. Additionally, this section is entitled for over 500,000 square feet of commercial, general office and medical office use, with the Mosaic Company’s Florida Headquarters located on-site.